Being a landlord may seem like an easy way of earning. It surely appears that way for people who never leased their properties before, or who are new to the business. However, as many experienced owners would tell you, there are many challenges in this business. You may experience dealing with legal troubles, maintenance issues, and late payments. 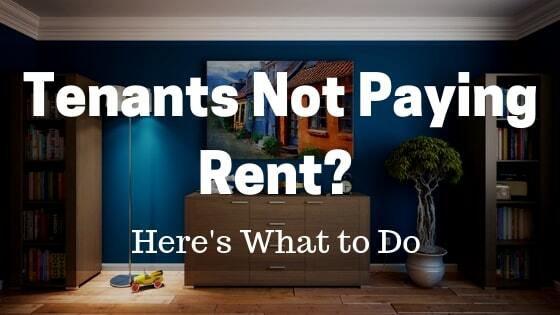 So, how should you handle your tenant not paying rent? A renter that refuses to pay their rental fees may fall in one of two major categories. First off, the person may be going through temporary financial stress makes it hard for him to pay the rent. On the other hand, you may be dealing with an individual that is not very reliable and stops paying rent out of rudeness or distraction. 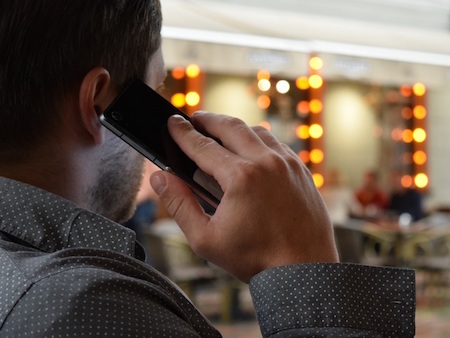 Whatever may be the case, you need to get in touch with your tenant and discuss the situation. Remind them of the contractual obligations and that it is impossible for them to continue their stay if they don’t pay. Let him know that you have expenses as well, such as utilities, and that you cannot afford to pay if you don't receive rent. Try to come to an agreement that suits both parties of the lease agreement. It is always best to avoid immediate eviction. However, be sure to remind them that as a landlord you have the right to terminate the lease contract if the tenant does not pay rent. Legitimate rental commitments give landlords leverage in cases of unpaid rent. According to state rental laws, you should be able to send your renter a "Pay or Quit" notice. This late rent notice states a period in which they are legally forced to leave the property if they fail to pay their dues. The late rent notice is useful for persuading the renter to pay their rent. It’s also required when filing an action for eviction once the period for mandatory payment expires. In most situations, the renter faces two choices: he either pays the rent or moves out. The latter involves looking for other rental properties, moving fees and even the services of a real estate agency. All those all will surely cost the renter more money than what he owes you in failed rent payments. When a tenant stops paying rent, you tend to give in to your emotions. You feel frustration, anger, and disappointment. However, you should not leave feelings to get in the way of a lease contract, which is nothing more than a business agreement. This point of view will open the door to new solutions for your tenant problem, and one of them implies paying the tenant to leave. It sounds crazy, I know! That person owes you money, and you give them more just to see them gone. It might be an unproductive quick-fix solution, but in the long run, it will be profitable for your endeavors. If you have a property up for lease, your goal is to make money out of it on a regular basis, not to get every penny back from an untrustworthy tenant. Therefore, it is in your interest to get them out as soon as possible and replace them with a new tenant that respects contractual regulations and pays their rent on time. 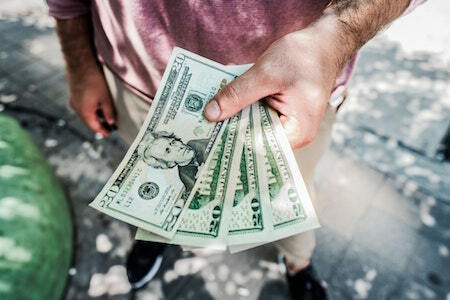 Offering your renter an incentive to leave your property is beneficial for both parts, especially if that person is dealing with financial impediments. He gets scot-free and with a few hundred dollars in his pockets, and you get an immediate replacement that is also a more reliable source of income. This method is usually preferable to eviction notices, which may take as much as three months to become effective. If your renter refuses to pay rent or leave the property under every circumstance, it is time to approach the authorities. You cannot legally lock him out or cut off the utilities. You will have to file the necessary paperwork to have them evicted in full compliance with the state legislation. The process of eviction is a lengthy one, and you will need to be patient about it. You usually start by applying for an eviction hearing at your local courthouse and pay the fees for it. Next, you wait for it to be scheduled, which may take as much as six weeks. In the meantime, prepare all the legal documentation that it is required. At the time of the hearing, you will have to sustain your case in front of a judge and ask for the tenant's eviction. If your case is successful, the court will notify the renter that he has to leave willingly or face further legal trouble along with his forceful ejection by the police. As a landlord, you should always try to solve the situation of late rent payments as soon as possible. Deal with the tenant from the very first time it happens to prevent the continuation of such behavior and avoid the legal hassle that comes with it.